Your Libraries' news, book reviews, and more! 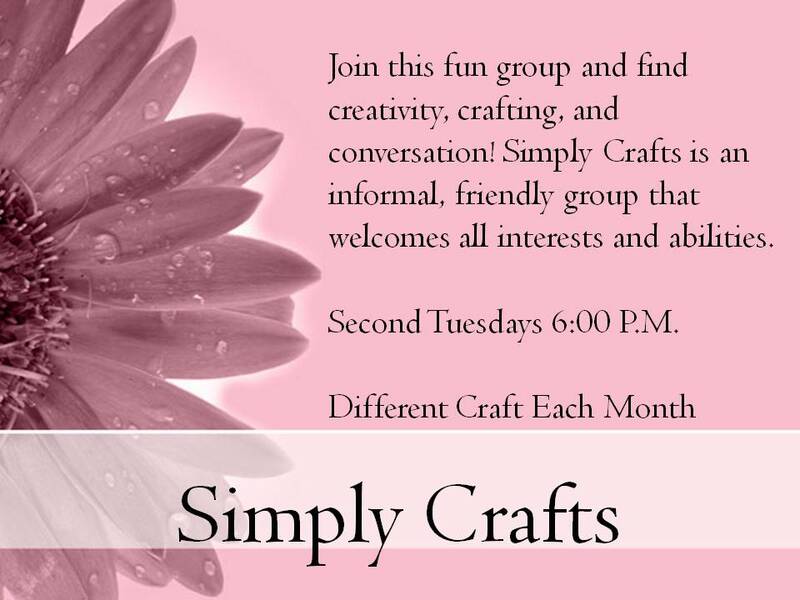 on September 14, 6:00 P.M. 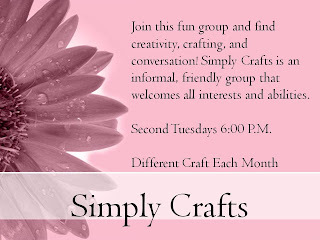 Featured Craft: Safety Pin Jewelry! NEW Forest Public Library OPENS! The NEW Forest Public Library will OPEN to the public for the first time Friday, August 27, 9:00 a.m.! This long awaited project has culminated in a beautiful and spacious building that will be enjoyed by all. Forest Public Library houses approximately 30,000 items and has a friendly and knowledgeable staff to assist with homework needs, personal and business information needs, life-long learning, or help to find that “good book” to read. The Library is the Scott County center of CMRLS for genealogical research; housing approximately 350 local and state titles, and many microfilm records, searchable CDs, and printed family histories. Regular preschool programming is held for the “read to me” age group, as well as various year-round programming for kids, teens, adults, and seniors! 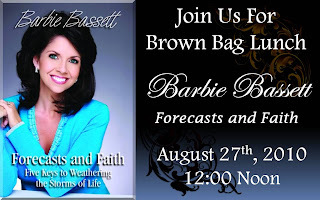 tonight, Thursday, August 26, 5:00 p.m.
with Friends, patrons, and supporters. 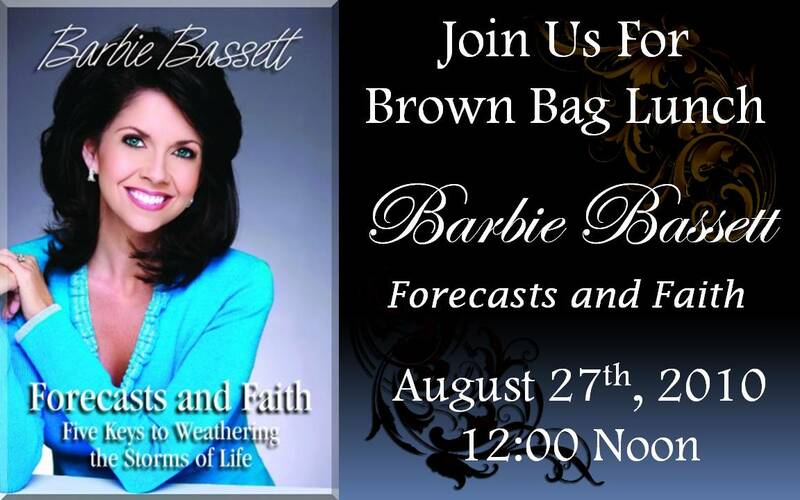 Bring a brown bag lunch! Cookies and drinks are provided by the Friends of the Library. Does the student in your life have a Library card? 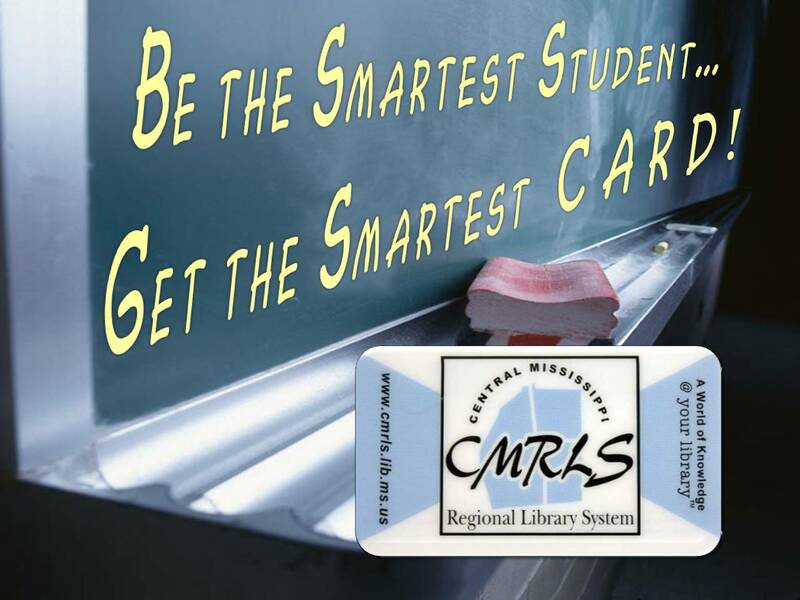 Start their school year off right with the best school supply you can get, the smartest card - a CMRLS Library Card. It's FREE, and it gives your student access to over 360,000 items in 20 Libraries, all with computers and Internet access. The staff at each Library will help your student find just what they need for their projects and assignments. We want to help you and your student have a successful school year! It's not all about homework, either; there are video games, DVDs, book MP3s and music CDs, graphic novels, programs...and so much more at CMRLS Libraries! If your student doesn't have a Library card, get them one now! Start the school year off with the SMARTEST CARD, a CMRLS Library Card! Let the Libraries help make this a successful school year, for you and your student!